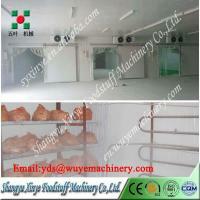 Shaoxing Jiesheng Drying Equipment Technology Co.,Ltd. 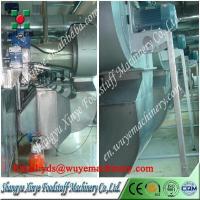 Swirl type dryer is our company new design and production of new mesh belt type continuous production of drying equipment. 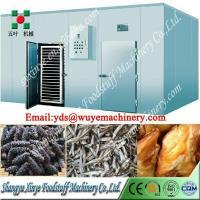 The device is suitable to dry food of a long time and require drying temperature can be not too high. The material moves slowly on the spiral mesh belt. 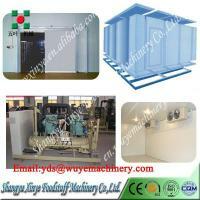 Hot air through the material from the bottom, so that the material is heated evenly. After drying as much as possible to maintain the shape and color of materials to ensure product quality.Swirl type dryer won national invention patens,four utility patents. 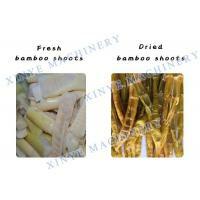 Mushrooms, white fungus, herbs, ginger, shrimp, sea cucumbers etc. The length of the spiral belt can be up to 500 meters, to a single drying time can be more than four hours. 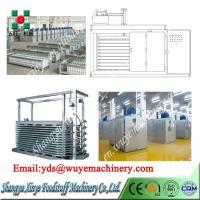 Helical structure drawing spiral freezer principle has been years of experience as well as the absorption of foreign advanced technology. By mechanical, electrical double protection, reliable operation. 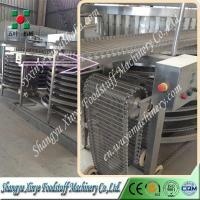 Shaoxing Jiesheng Drying Equipment Technology Co.,Ltd. 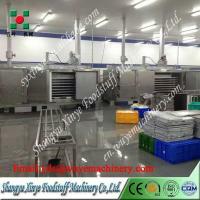 and Shangyu Xinye Foodstuff Machinery Co., Ltd. (Xinye” for short) manufactures quick-frozen food equipment, fruit and vegetable processing equipment, pre-frozen processing production lines, refrigerator air coolers and vaporative condensers, designs, manufactures and installs various refrigerators. 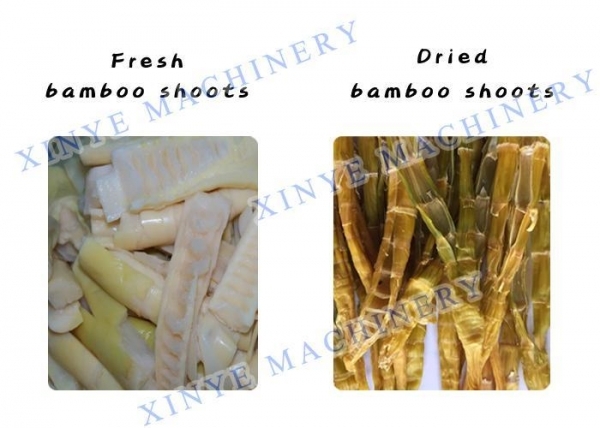 Our products are widely applied in the processing and deep processing of quick-frozen food like aquatic products, fruits and vegetables, meat, cooked wheaten food and recuperation food. Over years of unremitting efforts, Xinye has successfully developed a series of high-quality products, with National New Products certificate, national utility model patents, and the ISO9001:2000 Quality Management System Certificate in September 2002. Xinye has 90 odd mu of floor space and nearly 15,000 square meters of modern assembly workshops. In the management concept of Scientific Development, Constant Innovation”, Xinye has increased technology inputs to fully interpret the people-oriented design concept, thus laying a solid foundation for its continued leap-forward development. The core of an enterprise lies in talents. Xinye attaches great importance to the training and reserve of talents. By applying talents through the best channels, and absorbing talents in flexible cooperation with colleges and universities, Xinye has been fully prepared for the effective design and development of new products. A number of national patents, and computerized management of technology, quality, finance and warehouse have provided strong quality and technology guarantee for Xinye’s sustainable development, and met customer demands to the greatest extent. With strong technical force, strict quality management, advanced manufacturing equipment, improved manufacturing process, and a good reputation, Xinye has won the trust and support of customers.